Simple Cosplay Tutorials: New Project!! Now that Fannatiku Fest is over I can work on new projects! My next few projects will deal with the cartoon Steven Universe. The first project is Rose Quartz. Ever since I saw her I knew that I wanted to cosplay as Rose. I'm such a sucker for dresses, especially ones that are super long and flowy or require a hoop skirt. 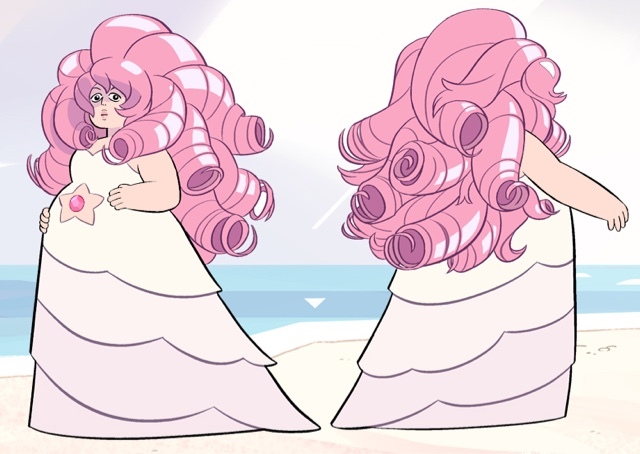 I will be making the Rose Quartz cosplay in three parts. This will probably take up quite a bit of time and space but I'm so pumped for this project!! XD I can't wait to see how everything turns out! So watch for my next tutorial! !